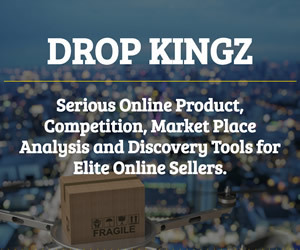 A huge selection of drop ship sporting goods and sports related equipment. Find sports equipment for every major and minor sport. Offer your customers camping, hunting, fishing and outdoor equipment via drop ship. Athena Brands Inc. is a leading provider of portable butane appliances, 12-volt appliances, and self-powered flashlights to everyone from the outdoor enthusiast to the gourmet chef. All Athena Brands Inc. products are designed to provide the safest and highest quality choice available. Atomic Scooter provides customers and businesses affordable, quality scooters and ATV\'s. All Atomic Scooter products are manufactured from the highest quality parts thus ensuring durability and great performance.